One conversation could spark a lasting business relationship. Now multiply that by thousands. 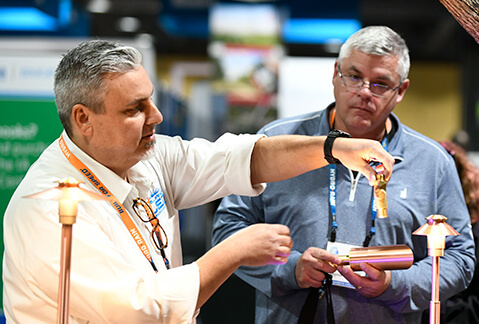 Las Vegas is the perfect destination for irrigation professionals to connect, promote and learn. 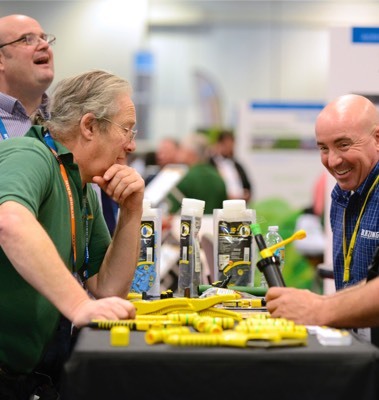 If you are looking to promote your company and products to nearly 4,000 irrigation distributors, dealers, contractors, consultants and growers, then the Irrigation Show & Education Conference is where you need to be. 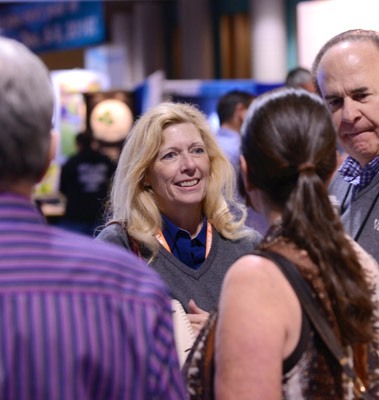 From educational to entertaining, the Irrigation Show provides numerous unique networking and informational events to enhance your show experience. Plan to take advantage while enjoying your time in Las Vegas. 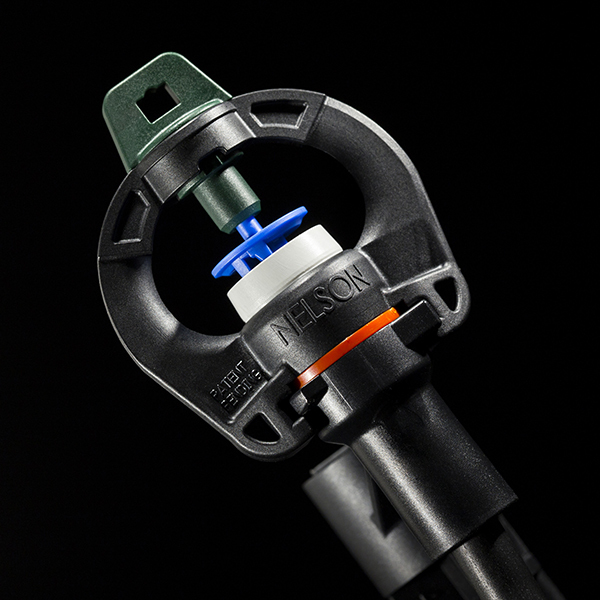 See the hottest and most innovative products to hit the agriculture, landscape, lighting and specialty irrigation markets in the last year at the 2019 New Product Contest. of attendees contact exhibitors met at the show. Submit your contract by Jan. 31, 2019, to receive the discounted rate. 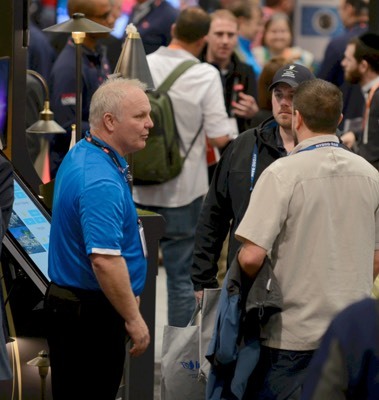 Members save over 40 percent on exhibitor fees. 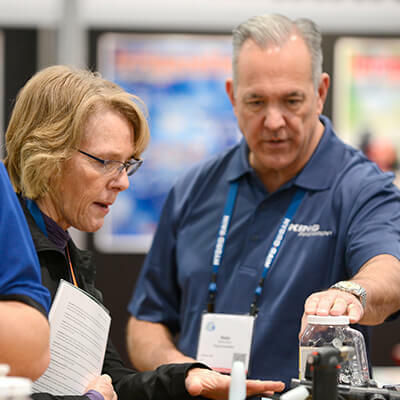 To qualify for member pricing, IA membership dues must be paid through December 2019, or a membership application must be submitted with the booth space contract. 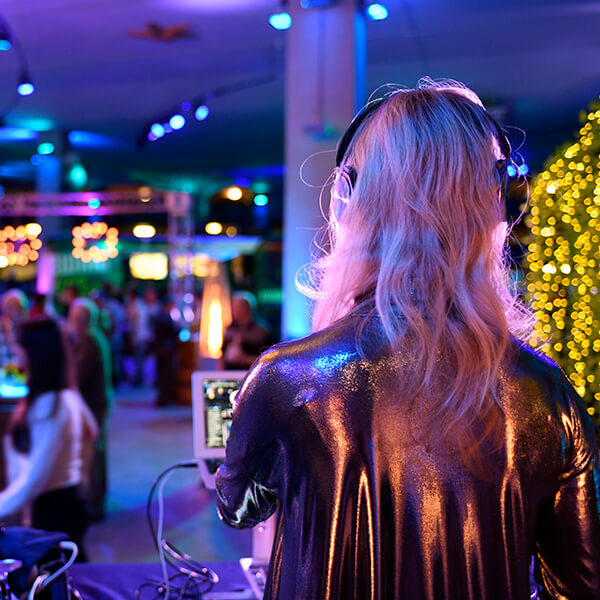 Platinum members receive an additional 5 percent discount. NETWORK, MEET AND DELIVER THE GOODS. THE IRRIGATION SHOW IS WHERE THE PROS GATHER TO GET DEALS DONE. 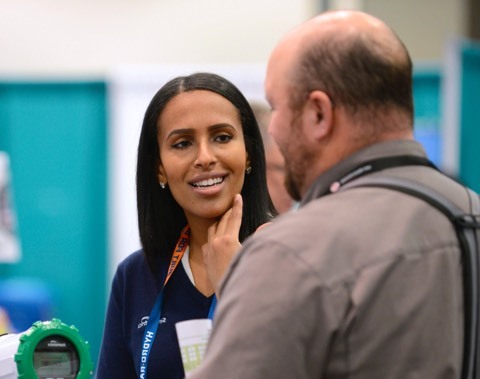 Join nearly 4,000 attendees and exhibitors to learn about the latest industry trends, see the newest products, connect with others and celebrate the work done in our industry! OF ATTENDEES ARE QUALIFIED BUYERS/ INFLUENCERS. 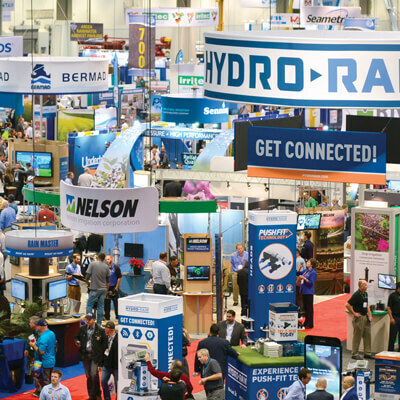 The Irrigation Show is the largest gathering of irrigation professionals in the world. Together, we’re on a mission to grow. Join the movement and let’s get bigger together. on the 2019 Irrigation Show. REV UP FOR THE YEAR AHEAD AND GAIN A COMPETITIVE EDGE. Take advantage of five days of seminars, technical programs and education classes conducted by the industry’s leading experts and researchers. No other conference provides such a comprehensive schedule of agriculture, turf-landscape and golf education offerings. IMPROVED RELATIONSHIPS WITH CURRENT CUSTOMERS. IMPROVED COMPANY’S VISIBILITY IN THE INDUSTRY.